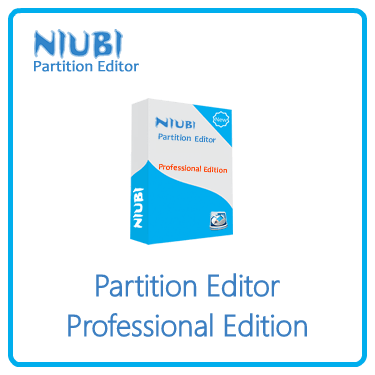 Chongqing NIUBI Technology Co., Ltd. the developer of NIUBI Partition Editor is located in Chongqing, China provides customers with complete business software solutions in partition management industry. With millions of satisfied users all over the world, it now has been a worldly renowned company in its introduction of simple yet robust solutions for storage management. resize existing volume safely and perform a variety of disk partition management operations.